Teboul’s family immigrated to Quebec when he was a child, after a brief stay in France. He earned his Master’s degree in literature from McGill University and a Doctorate in French Studies from Université de Montréal. He went on to teach history at Université du Québec à Montréal and Quebec literature at a French-language college near Montreal. Teboul has been a member of the non-fiction jury for Canada’s Governor General’s Literary Awards. In addition to his success as a professor and writer, he has written, hosted and produced several radio series for Radio-Canada. Teboul is very prolific, with several books and numerous articles to his name. His semiautobiographical novel La Lente Découverte de l’étrangeté centered around the expulsion of Egypt’s Jewish community during the Suez Canal crisis in the late 1950s, and his 1985 book, Mythe et images du Juif au Québec, uncovered and explored anti-Semitic tropes prevalent in Quebec’s literary canon and history books. Bienvenue chez Monsieur B.! is another of his most popular novels. Teboul’s books and essays have been widely read, giving voice to Montreal’s Egyptian Jewish community even as they have occasionally created a stir among Quebec’s francophone intellectual elite. 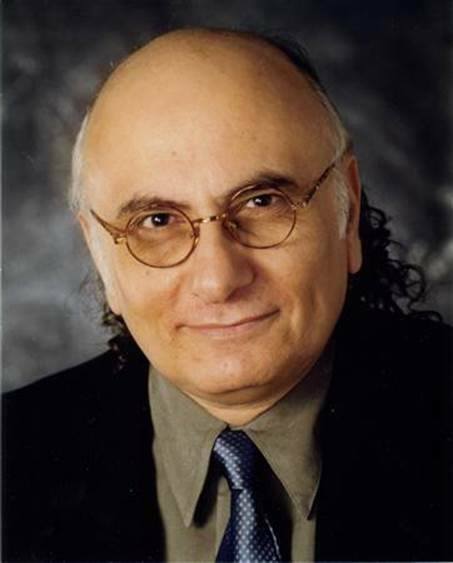 In addition to his success in academic and artistic circles, Teboul has done extensive outreach between Montreal’s mostly Anglophone Jewish community and Francophone Quebecers. In 1981, he became Quebec’s Executive Director of the Canada-Israel Committee, and set up exchanges between Israeli and Quebecois political and academic leaders. He also led a writer’s delegation to Israel on an official visit. Posted on this site on June 29, 2017. P.S. Mythe et images du Juif au Québec was published in 1977.